Marvel's superhero blockbuster 'Black Panther' has sailed past 'Titanic' to become the third-highest grossing US theatrical release of all time. According to a report, with a domestic total of $659.3 million, the Ryan Coogler-directorial is behind 'Star Wars: The Force Awakens' ($936.7 million) and 'Avatar' ($760.5 million), not adjusted for inflation. Worldwide, 'Black Panther' has earned a whopping $1.29 billion and currently stands as the tenth highest grossing film at the global box office. 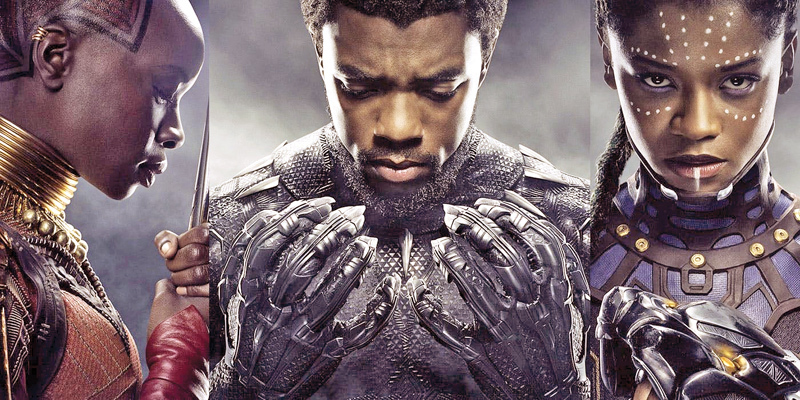 The film, which is Marvel's first to be directed by an African-American, took only 26 days for it to crack $1 billion at the global box office.